a run of bad luck associated with a person or activity. a person or thing that brings or causes bad luck. a column or pinnacle of weathered rock. 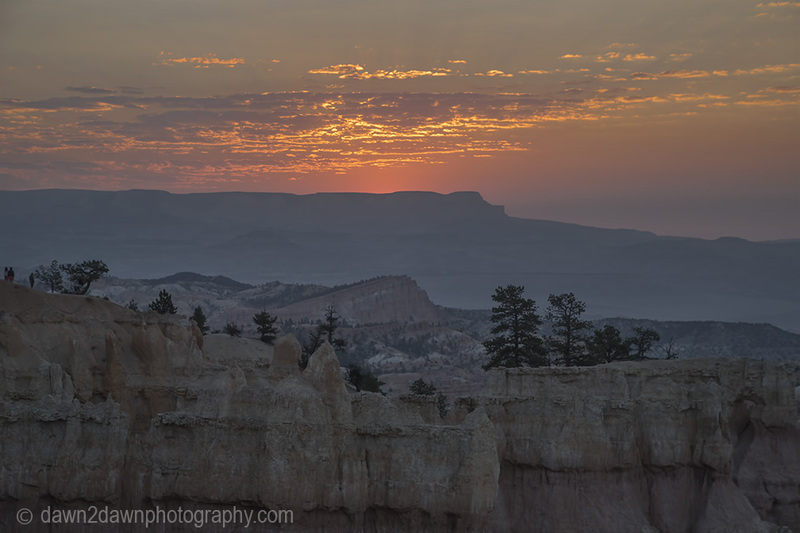 I love Bryce Canyon and your wonderful photos! Morning light is awesome there-great captures! I only hope I can get back there and hike back up from the bottom. 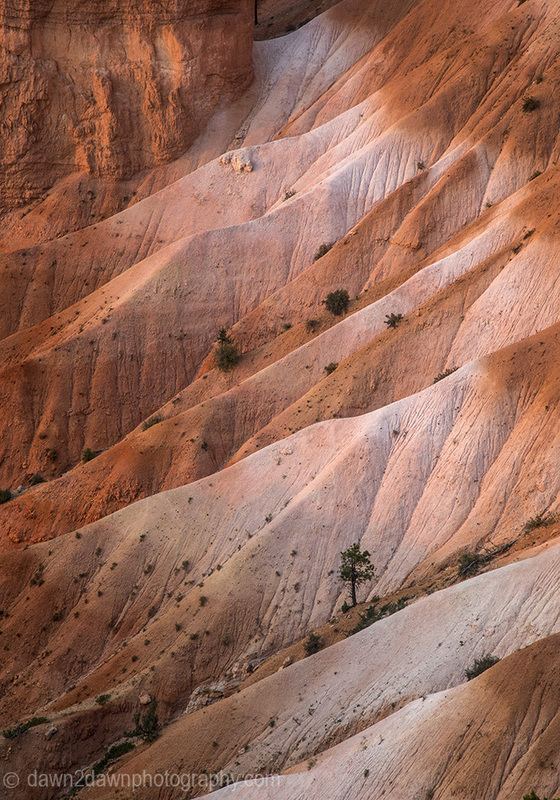 I love your hoodoo photos. The lighting is wonderful. 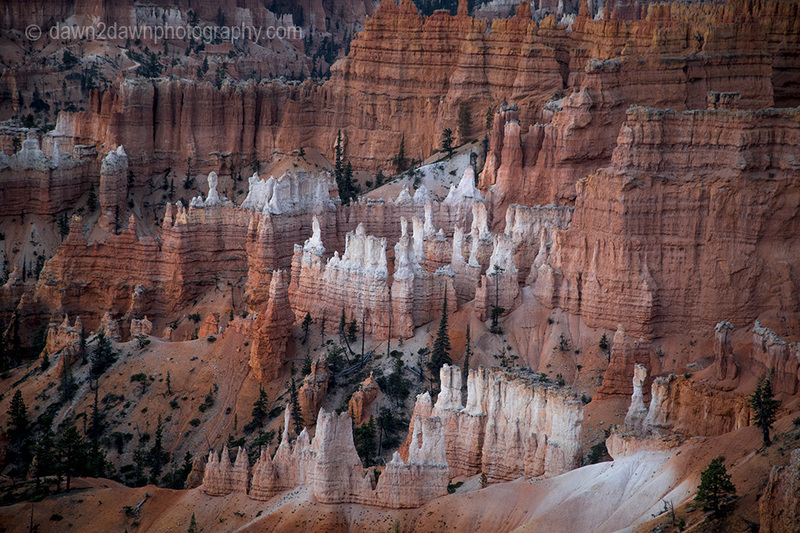 I can’t get enough of Bryce Canyon! 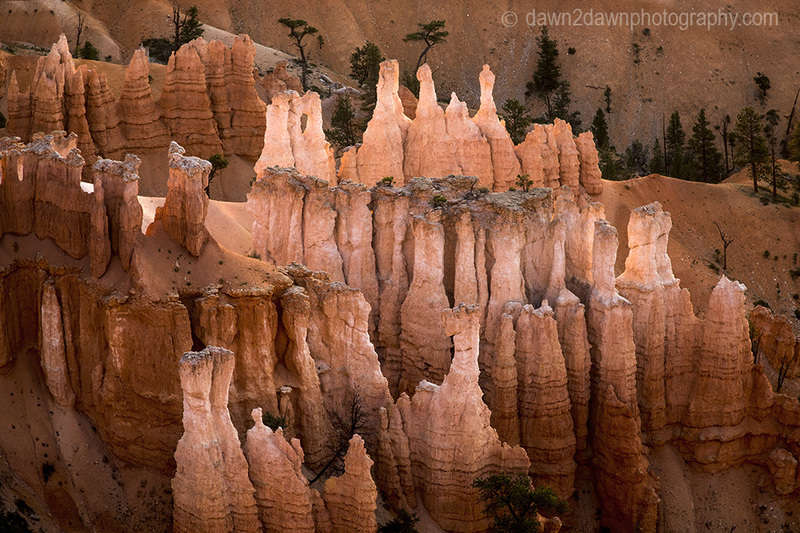 Thanks for sharing your photos and reminding me how much I love Bryce Canyon and the Hoodoos. Got to get back there. 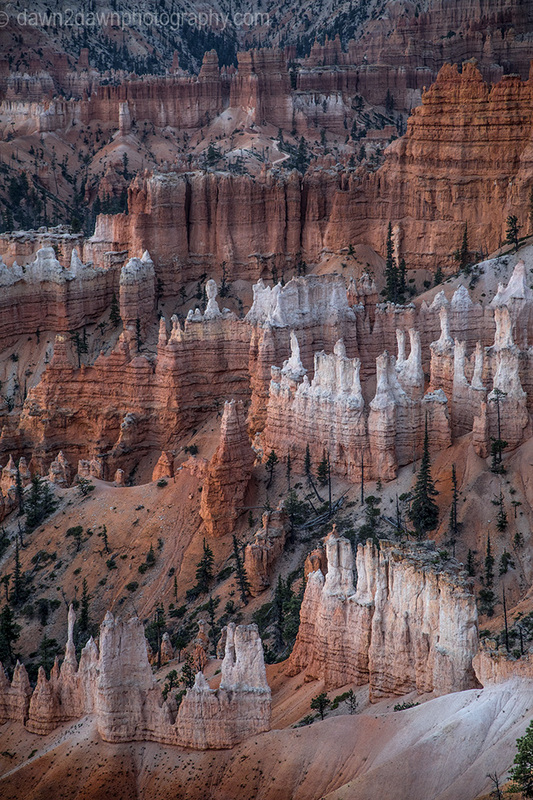 Great Bryce Canyon images! 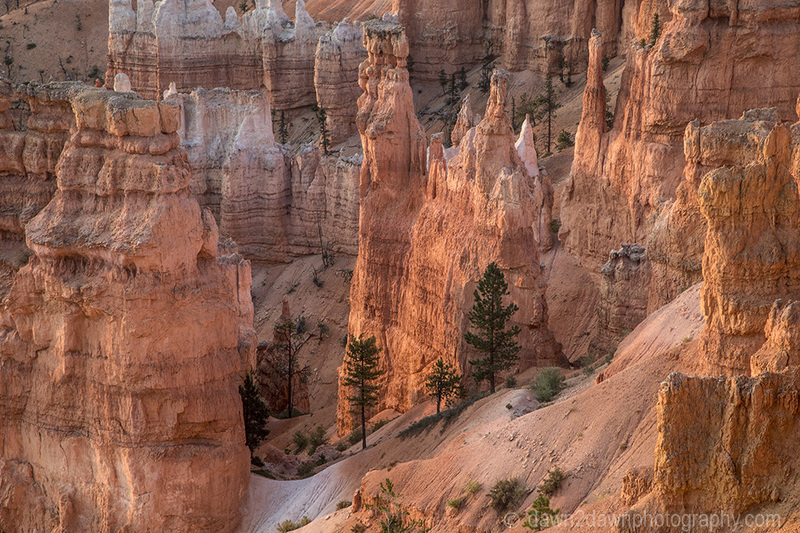 We have lots of hoodoos (the second definition) throughout the southwest. Bryce may have the highest concentration of them though. 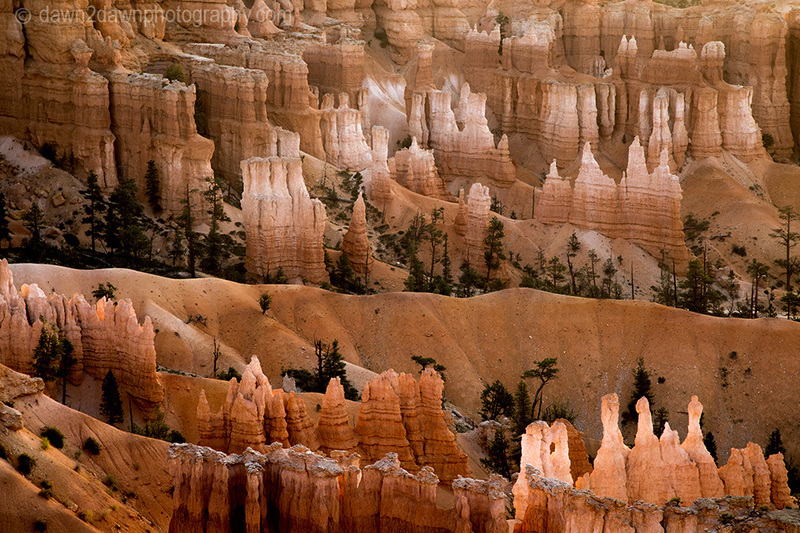 I just spent today at Bryce! I hope some of my images turned out nicely, as yours certainly did.